Although it was once just a mobile-only feature, Google Voice Search has made its way onto PCs and laptops in the form of a Chrome extension. Google released the extension today and made sure that everyone would know about it by announcing its release on Google+. For people that prefer to operate their computers with speech rather than typing, Google has already allowed people to search by pressing a button which would let the search engine know that it should be listening for input. Now, as long as you have the Google Voice Search extension installed on your computer, Google will automatically know that it should be listening for the “Okay, Google” command, the same command that has become commonplace on newly released smartphones. This feature is definitely a worthwhile one, and it has become popular on smartphones already. Google obviously assumes that voice search is something that will become common in the future, which is why the vast majority of its services now have “Okay, Google” built into them. Whether you want to ask a question or simply look something up, Google Voice Search should be able to help. If you plan on using the voice search function on a consistent basis, make sure to have one of your open tabs set to Google.com. 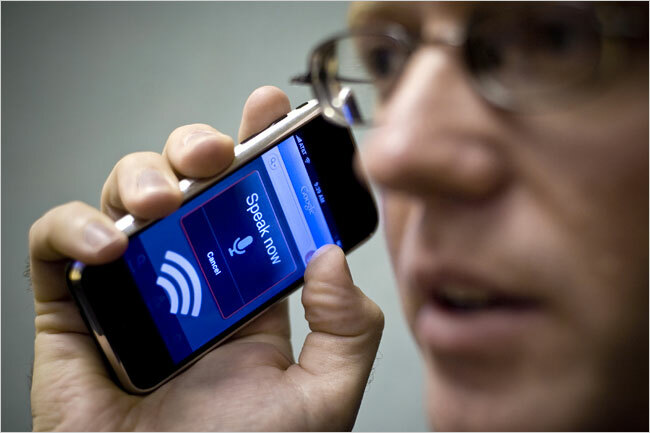 Not only are voice controls becoming popular in Google Search and Android, but devices such as the Moto X are capable of operating almost entirely hands-free. As we move into 2014, Google Voice Search will continue to grow and the company’s other voice features will surely grow in popularity.